Thank you to all who attended the SFHA Finance Conference - The Future of Finance; presentations are now available to download. The conference saw over 180 delegates come together in Crieff to share ideas about digital change, the future of finance, pensions, managing risk, the rent setting tool and much more. And, for the first time, the conference incorporated the wider work of many finance directors including a session on HR for non HR people. We are delighted ATFS were once again the main conference sponsor and thank them for their continued support. We would also like to once again thank all of our other sponsors and the exhibitors. John has almost 35 years’ experience in public sector housing and is the Director of Easthall Park Housing Co-operative, a Fully Mutual Housing Co-operative based in Greater Easterhouse. In the last 25 years John has supported the Co-operative’s Management Committee deliver excellent housing services whilst providing a range of training and employment opportunities and co-ordinating a variety of community activities. The Co-operative has won much recognition for its work and in the last year achieved IIP Platinum award and will outline the work undertaken to support the Co-operative’s succession plans. 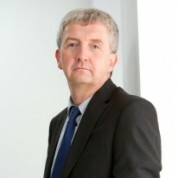 Gary has been the Chief Executive of Elderpark Housing since February 2017 and is the current Vice-Chair of CIH Scotland. Alongside these roles he also provides training on aspects of Governance and Financial Management to a range of organisations within the social housing sector. Having worked in housing for over 25 years in roles within Housing Management, Corporate Services and latterly Finance before becoming a Chief Executive he is experienced across all areas of social housing. Gary holds a MPhil in Housing, a MBA in Public Services Management and is a Fellow of the Chartered Institute of Housing. 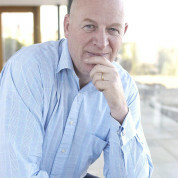 Chief Executive of Trafford Housing Trust, Matthew has been happily engrossed in housing for 30 years. He is proud to lead a social enterprise contributing to the economic, social and environmental regeneration of Trafford and believes in a society where people are informed to make choices, make a valuable contribution, and are happy and healthy. Matthew also finds time to be a key member of the Trafford Partnership and Board Member of HACT, the housing innovation charity, helping housing providers to deliver more effectively within their communities. Colin has been director at Hawthorn Housing Co-operative since August 2015. Before that he worked with West of Scotland Housing Association and various local authorities. Hawthorn Housing Co-operative is a fully mutual co-operative in Possilpark, Glasgow with 316 houses and 48 under construction. As a fully mutual co-operative every tenant is a member and every member is a tenant. It has 14 tenants on its management committee. It is always looking for cost-effective, sustainable ways of strengthening its governance and developed the idea of peer audits from its positive experience of bringing in expertise from the sector to support it in various areas. 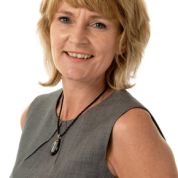 Alison Smith (Allanpark Consultants Ltd) is a management consultant, facilitator, and trainer. Previously employed in housing strategy roles across Scotland and as a university lecturer, she combines a thorough understanding of housing practice with strategic planning and organisational development skills. For the past 15 years or so, she has supported housing organisations and social enterprises to strengthen their structure, strategy and performance. She is particularly interested in helping boards members and senior managers to enhance their strategic leadership and decision-making skills. Andy is a pensions actuary who started his career with more than a decade advising employers in relation to their pension obligations. This included pension scheme funding, investment strategies and the provision of corporate accounting numbers. Andy has spent the last four years at TPT where he has managed all aspects of the delivery of the Scottish Housing Associations’ Pension Scheme (SHAPS) and the Social Housing Pension Scheme (SHPS). Andy is leading the corporate accounting changes within SHAPS and SHPS which are effective from 2019. Alana Durnin is the Finance Director for Oak Tree and Cloch Housing Associations, providing shared finance and IT services to the Associations, which have over 3200 properties within Inverclyde. Alana has a passion for finance and people management and balances this with her day to day role and voluntary Board appointments, being involved with Remarkable as Non-Executive Director for over 6 years, (previously known as Investors in People Scotland), in addition to an 18-month Board appointment at Drumchapel Housing Co-operative. 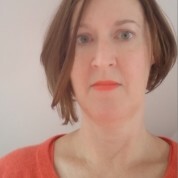 Alana has also worked within the public and private sector in Finance & Corporate Services roles and has a Masters in Business Administration from the Open University. Since February 2016, Russell has been supporting landlords across Scotland and further afield to use data to inform decision-making around value for money and to improve outcomes for tenants. 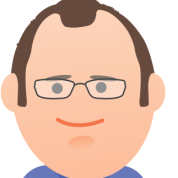 He has a special interest in data visualisation and Tableau, including in developing an interactive tool using ARC performance and satisfaction data. Before joining HouseMark, Russell worked with the international health and evaluation teams at the consultancy firm Mott MacDonald where his assignments took him to Nepal and Switzerland. He is MCIPS qualified with procurement experience gained within the NHS, the University of Edinburgh and Scottish Parliament. Jim Burberry leads RSM’s VAT practice in Scotland and Northern Ireland and has worked in VAT for 30 years: 24 years in the profession and 6 years with HM Customs & Excise (as was). 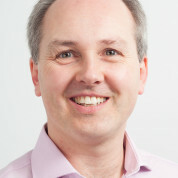 Jim is well known to SFHA, and many of its members, as regular presenter on Tax issues at the Finance conference, and has written extensively on VAT issues faced by the sector. He has worked with HM Revenue and Customs VAT Policy teams on matters that affect SFHA’s members as regards VAT accounting and compliance. He has also been a Housing Association committee member and tenant. Kelly provides advice and assistance to many leading organisations in the public sector and housing sector, particularly in relation to compliance and regulatory issues, and EU procurement. Kelly's professional experience has included secondments to some of Harper Macleod's largest clients, working closely with their legal and procurement teams, and Glasgow City Council, where she was part of the team advising on high profile sports events and commercial arrangements. 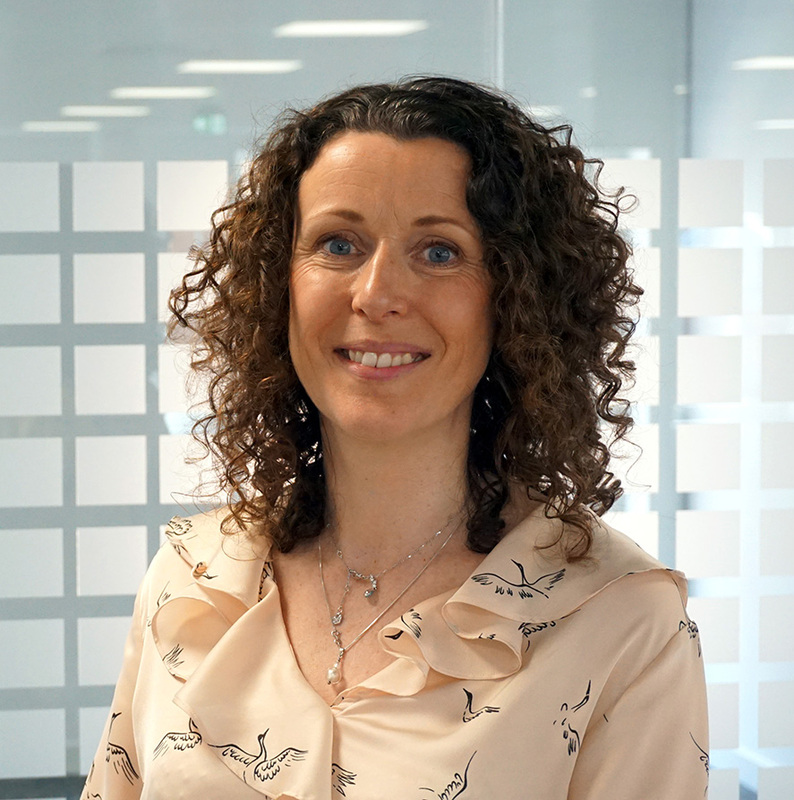 She is the principal advisor to clients in relation to data protection matters, in particular regarding the GDPR and the Data Protection Act 2018, and advising on data protection matters raised in connection with commercial arrangements. Martin is Chief Executive of East Lothian Housing Association, a post he has held for almost 12 years now. 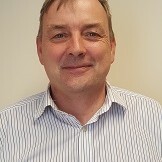 An active member of the Rural and Islands Housing Association Forum (RIHAF), Martin has spent much of his career working for rural housing associations, but has also worked in urban environments and for a large English Local Authority. He is also a Director of his local community owned village pub. 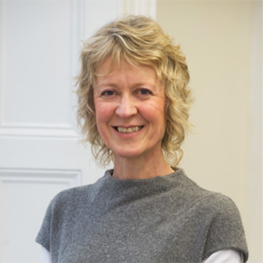 Sally Thomas is Chief Executive at the Scottish Federation of Housing Associations (SFHA), the national representative body for Scotland’s housing associations and co-operatives. She has worked for several housing associations in London and the North East of England, most recently as Head of Community Investment at North Star Housing Group. Previously, she worked for the Homes and Communities Agency (HCA), on regeneration at an urban development corporation, as director of a consultancy specialising in community-based development and leading on social purpose and wider role at the Housing Associations Charitable Trust (HACT). She has chaired and served on a variety of boards in the housing, arts, health and charitable sectors, and is currently Vice-Chair of the Town and Country Planning Association (TCPA). 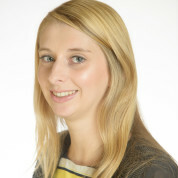 Lauren is a partner at TC Young Solicitors and acts predominantly for RSL clients in a variety of areas. She represents RSL clients in relation to finance agreements with all of the major lenders to the sector, negotiating terms, delivering conditions precedent and reporting to committees. She also regularly drafts and negotiates the terms of contracts for supplies, goods and services, and advises on governance matters for RSLs and their subsidiaries. Leading on procurement issues, she advises on the interpretation of the procurement regulations as they relate to the specific contract requirements within the RSL sector. 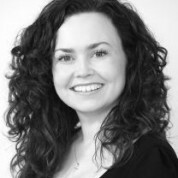 Lauren also negotiates the terms of construction contracts and professional team appointments. 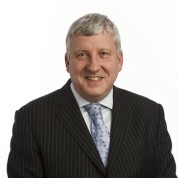 David will be well known to most in the sector as a previous speaker at SFHA events and having advised numerous RSL’s on their pension arrangements. David is an owner director at leading actuaries Spence and widely regarded as an industry expert on multi-employer pension schemes. 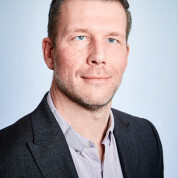 David is a regular contributor of articles and commentary in the press, is a key contributor on consultation committees and is much in demand as a speaker at leading events. 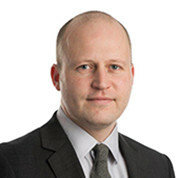 David is a member of the ICAS Pensions Committee and recently co-authored their proposals on local government pension schemes, has worked with CFG and PLSA co-authoring CFG’s Pension Maze publication and PLSA’s LGPS Guides. 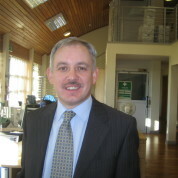 Ian Brennan is Director of Finance & Risk at the Scottish Housing Regulator. He is a Fellow of the Association of Chartered and Certified Accountants. 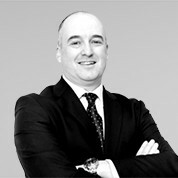 He also holds a business degree from the University of Strathclyde and an MBA from the University of Glasgow. Ian joined the Board of Historic Environment Scotland in a non-executive capacity on 1 November 2016.From November 2013 until July 2016 he was a member of the Board of Glasgow Kelvin College where he chaired the Financial Control Committee. Previously Ian has held positions in higher education, the NHS and the Accounts Commission. He has also worked for a number of accountancy firms.